The story of Carey’s True Value & Rental Outlet is a story of transformation. We originally opened in 1995 as a two-person run store with 500 sq.ft. of retail space that focused largely on rental equipment and tractor supplies. At this point we were not even affiliated with True Value! Initially, the store was a bit of an afterthought & served as a complement to its two larger sister companies – Carey’s Lumber & Building Supply and The Birkett Mills. Both companies are well established in the community, as Carey’s Lumber served local contractors while The Birkett Mills has been in continuous operation since 1797. 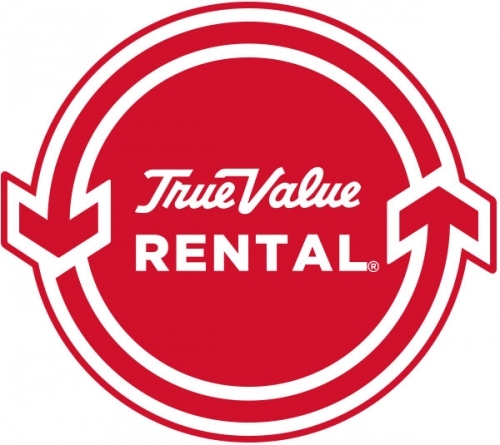 Carey’s True Value & Rental Outlet did not stay an afterthought for long, however. Due to strong organic growth, we relocated to a larger space and officially joined the True Value CO-OP in 2000. As the store continued to grow to meet customer demand, we underwent a large remodel in 2013 to become a Destination True Value store. This remodel provided 40% more shelf space to fill and a greater product selection, allowing us to better serve our customer base. Today, our store has expanded to 7,500 sq.ft. of retail space and during peak season we employ up to 18 full and part-time personnel. As a result of the DTV remodel, both the number of transactions and average ticket price have increased year-over-year. This would indicate our increased marketing presence has helped drive more customers to the store, and our staff has done a great job increasing the average ticket price. As a company we donate to a variety of charities. During our Grand Reopening, we sold food and beverages with all proceeds being donated to the local Humane Society. We also donated 40 gallons of paint along with our time and talent to help paint a local park building. We often donate our rental equipment to outside agencies – including schools and the art association – that use the equipment with no rental fee. Being involved in the community is paramount to the success of our store, as we serve a small, diverse community where everybody knows everyone’s name (almost everyone’s name) and we work together to make the community thrive. We offer rentals, delivery, key cutting, lawn mower assembly, special orders, and chain saw sharpening!